Salute Santé! 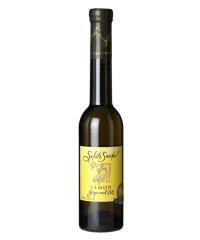 Grapeseed Oil is the perfect oil for good health and gourmet cuisine! This is the Official Salute Santé Japan Web Site. Salute Santé ! is a registered trademark of Food & Vine TM Inc. All right reserved. Copyright © 2002 by KYOWA DEVELOPING & MATERIALSINC. All right reserved.